Roopkund Trek is most popular trek in India. Roopkund, known locally as Mystery Lake, is a high-altitude glacial lake located in the Indian state of Uttarakhand. Roopkund lies on the trishul mountain range and is famous for the hundreds of human skeletons found at the lake’s edge. 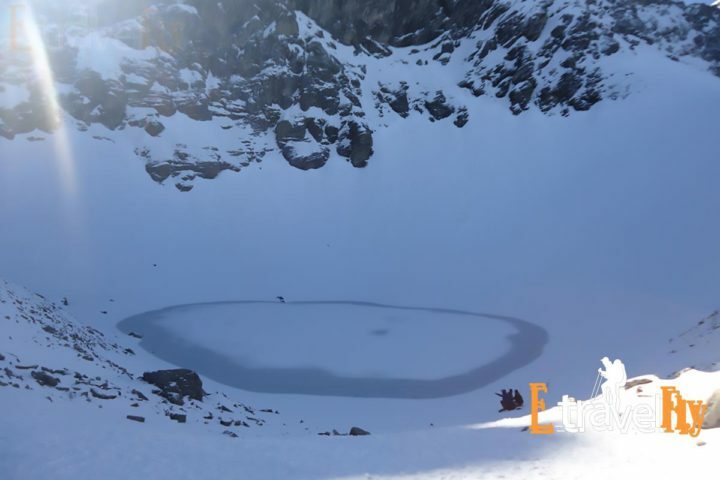 The Roopkund (lake) is located at an altitude of about 15,700 feet. 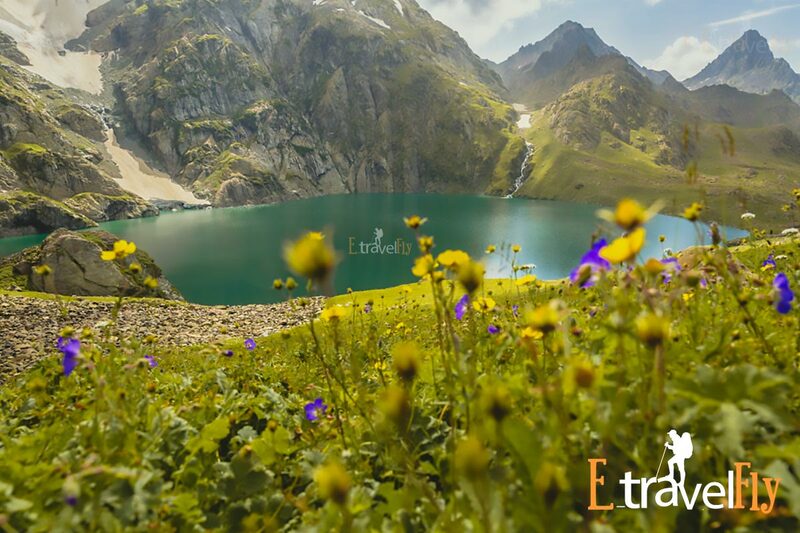 It is surrounded by glaciers and snow-covered mountains, making it an excellent trekking destination. The road to Roopkund passes through Bugyals binoculars of Ali and Bedni. Throughout the Roopkund trail, you will have breathtaking views of peaks like Kedarnath, Chaukhamba, Neelkantha, Trishul and Nanda Ghunti. The beautiful Roopkund Trek campsites are a sight to behold. Roopkund is recommended for experienced hikers because of its moderate to moderate level of difficulty. 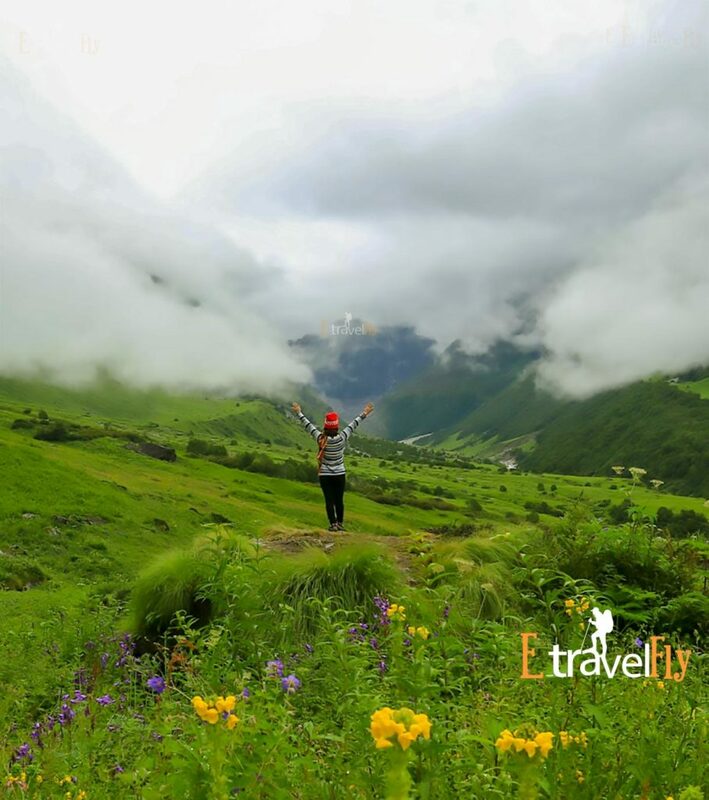 The best time for trekking in Roopkund is May – June and September – October.Lohajung is the starting point of the Roopkund trekking in India and choosing the Roopkund trek is an adventurous journey through many exotic and beautiful places. Heading towards the lake, you will discover lush grasslands and coniferous forests up to the fall of the hills. Then the trek follows the Pindar river. You can enjoy the natural beauty and green surroundings with the pleasant breeze blowing all around you, giving a soothing effect to your senses. Uttarakhand has been the recently formed state of union of India and has been carved out from the state of Uttar Pradesh. The north Indian state is enriched with its life size mountains and snow cladding peaks of the Himalayas. Also the state assumes significance due to its flora and fauna. The state is famous for its various trekking destinations and forms a visual delight for both professional and novice trekkers. 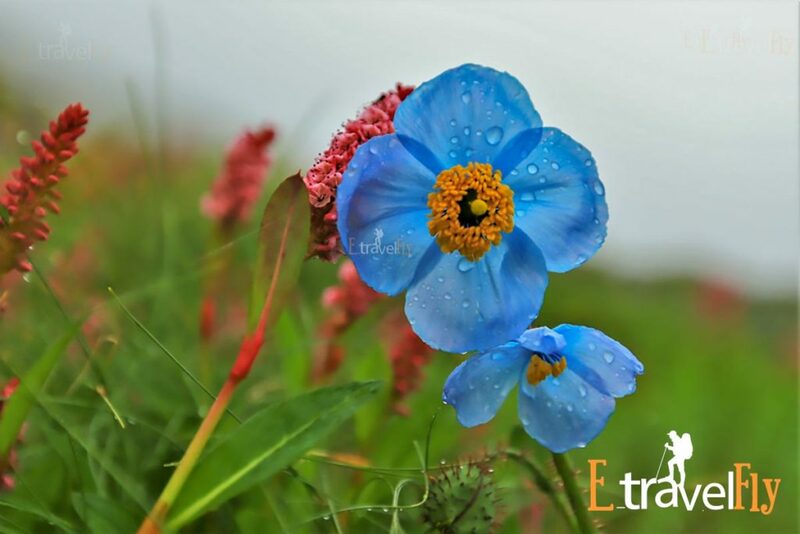 The Uttarakhand tourist department has customised trekking packages for all and sundry based on ones expertise. Trekkers have a wide range of option from a host of trekking sites such as glaciers and rough mountain climbs. Milam Glacier, Pindari Glacier, Sunderdhunga glacier and Lord Corzon pass are some of the hot favourite trekking destinations of the adventure tourists. Most of these trekking sites are accessible from the New Delhi, Capital of India. Munsari forms the base of trek towards the Rlam, Namik, Milam and Poting Glaciers and Munsiyari is on the arterial water body of Gauriganga which emerges from the Milam Glacier system of the eastern flanks of the Nanda Devi Sanctuary, fed by the Kalabaland Glacier and the Panchichullu from further east. 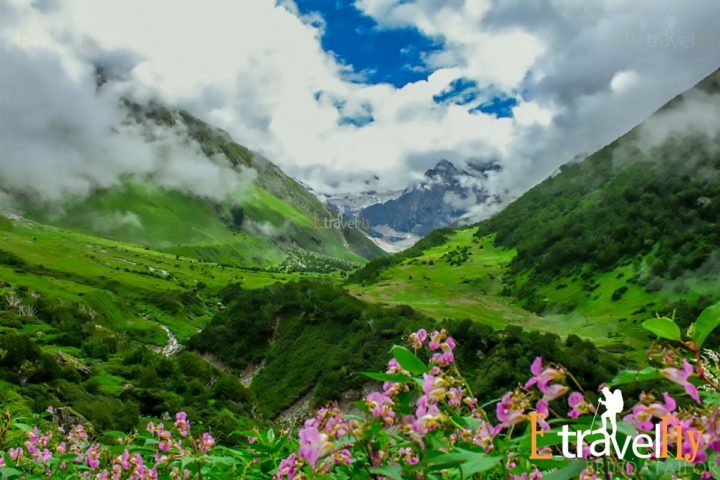 Another important trekking marvel which lies in the state of Uttarakhand is the Pindari Glacier. It is one of the most easily accessible of all the Himalayan Glaciers and a perfect ground for first time adventurers. The pristine beauty of the glacier mesmerizes the soul and showcases a breathtaking experience. The Pindari Glacier lies between the NandaDevi and Nandakot Peaks and has an altitude of 3627 meters. The length of the Glacier is about 5 Kms with a snout of about 6 meters. 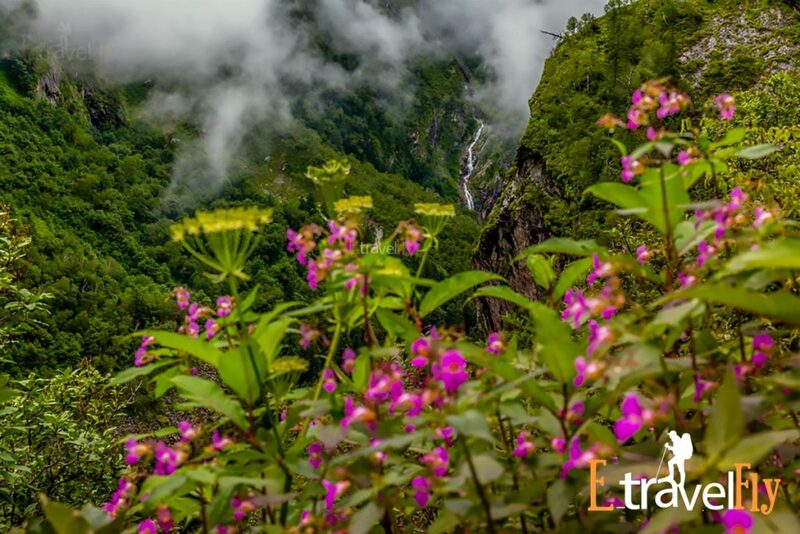 The Pindari River emerges from the Pindari Glacier and the area offers a perfect platform for the trekkers to perform their feat. 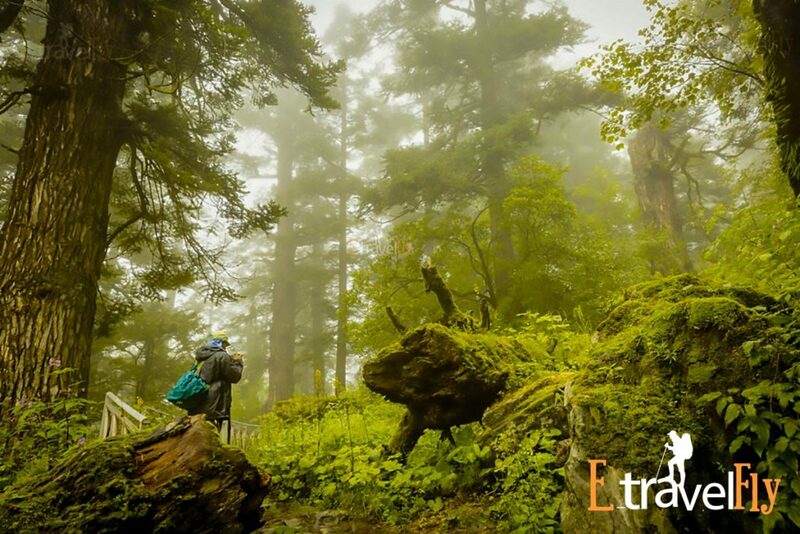 Kauri pass or Curzon’s trail is another favourite trekking passes for the professional trekkers. Lord Curzon went up to the Kwari-pass in 1905 and hence the trek is named after him as “Corzon Trail”A lot of European and American travellers inhabit the place every now and then and gauge their trekking skills with the vicinity of nature. A star attraction to the traveller’s, the kauri pass offers a majestic view of the Nanda Devi, Kamet, Dronagiri and Hathi-Ghodi Parvat. The pass is situated at a height of 4265 meters above the sea level and is considered a challenge by most of the trekkers due to its rough trails which passes through forest of oak, conifer and bamboo trees. Also one can have a chance meeting with a leopard or a Himalayan black bear while on this trail. 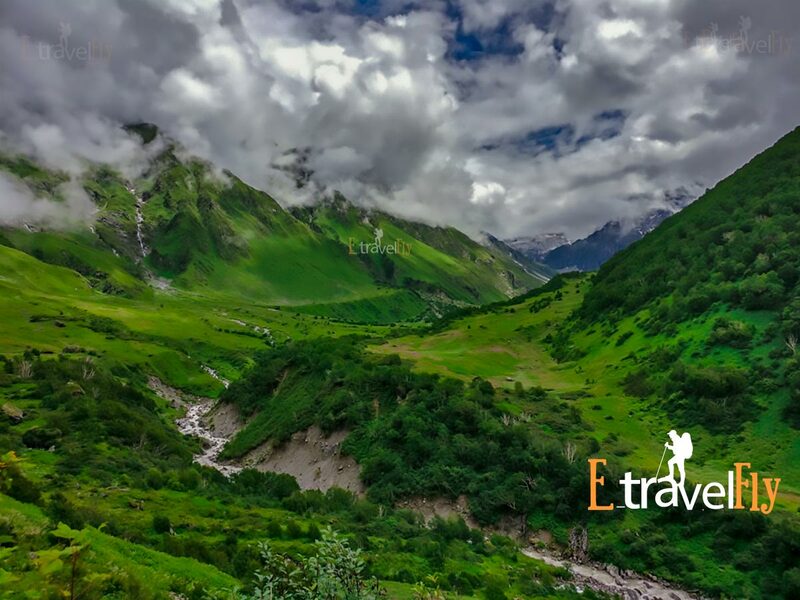 For travellers on a spiritual odyssey, the trek from Kedarnath to vasukital is a right place to be in.